Have you been facing this issue? 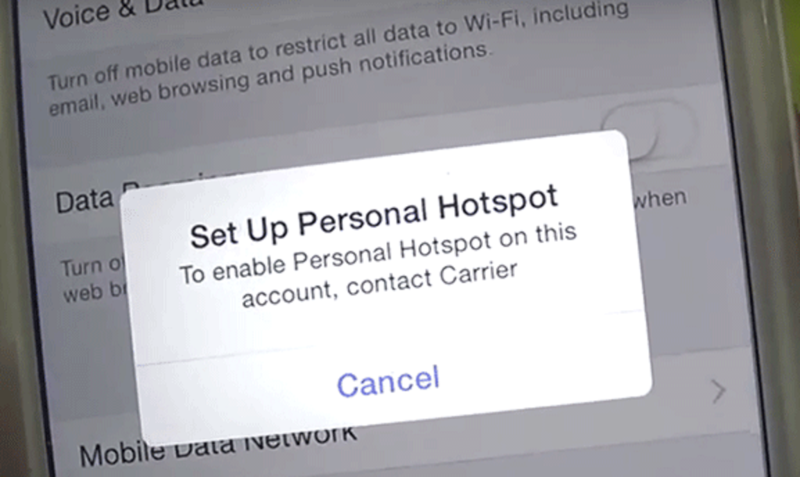 “To Set Up personal Hotspot contact carrier”? or even if it does connect it is a limited connectivity and you can not use internet on the other device? Do not worry, I was also facing this and I managed to get it fixed. Recently I changed my network from Vodafone to Lycamobile Australia. 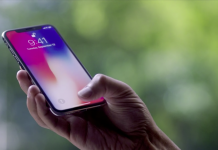 I was unhappy with the service Vodafone was providing, plus Lycamobile was providing prepaid plans with nearly the same data and international calls as Vodafone was providing in 24 months sim plan. Not only this, Lycamobile uses Telstra Network in Australia, and Telstra is famous for network coverage and quality. 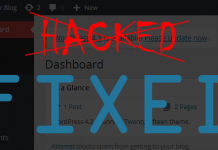 Are you facing any popup message like the one above? I was facing this issue. I tried to contact Lycamobile Australia, but unfortunately, they were bit unhelpful. I tried Lycamobile Australia Facebook Page and they replied that they do not support Personal Hotspot/Tethering. I tried to google for solutions, but all would suggest contacting carrier for help. Fortunately, one of the guys from technical team of Lycamobile was able to help me and I will be sharing the solution with you. 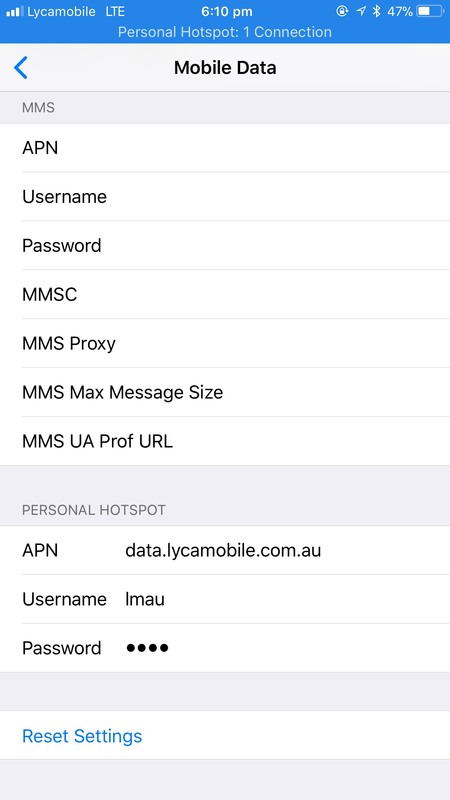 To activate personal hotspot/data tethering on Lycamobile Australia network, you need to configure the following settings if you are, either unable to access personal hotspot/data tethering option on your iPhone or Android or if its connecting you are facing limited connectivity issue on your other device. 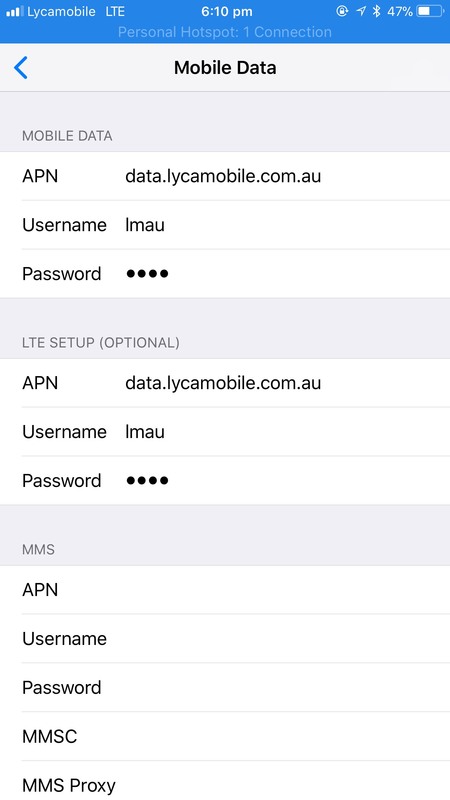 In your iPhone go to Settings >> Mobile >> Mobile Data Options >> Mobile Data Network and enter the following APN settings. In your android open your mobile data settings and enter the following APN settings to activate Lycamobile Personal Hotspot/Data Tethering on your device. After applying the above settings it should work, in my case, it was showing limited connectivity on my laptop so, I have to apply the following settings also. This would be optional and settings are basically the same for all. I hope this helps you. Do share your experience in the comment section below. Try this with other network and let me know if this works. Thanks heaps for the setting details. It works fine on my iPad. It does work! lycamobile.ch and the rest the same as in your instructions. Thank you!